Furnisher – Furniture Shop WordPress WooCommece theme is a great theme for you to start your online furniture shop. This theme will be a good start for vintage furniture or modern, custom furniture shop. It will also be a great start for a handmade furniture store. 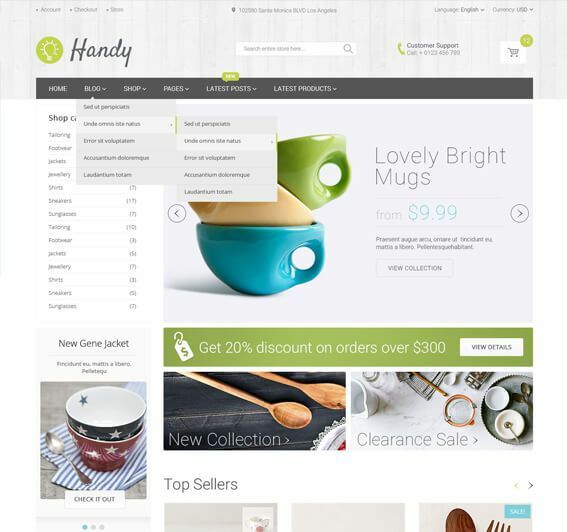 Theme comes in yellow / black color scheme that we think best suits this type of online shops. 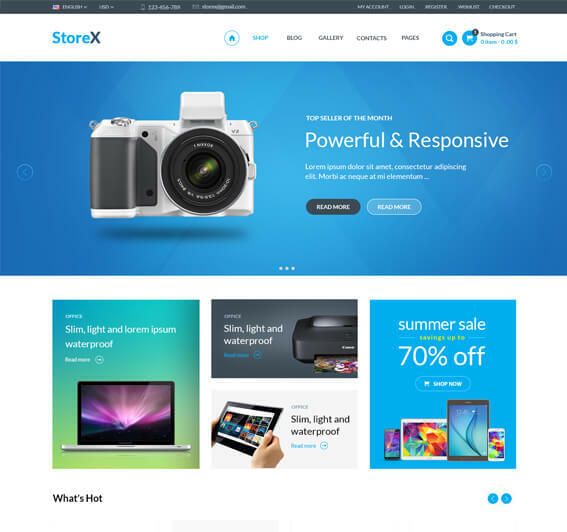 Our WordPress Theme comes with number of settings that allow you to configure your shop to meet your demands. Visual Composer will help you quickly and easy build content and custom page. Installation of the theme will be quick and easy, package contains sample data for a faster start. Our support team will guide you through the installation and configuration process. Furnisher – WordPress Furniture Shop theme options panel allows you to change the layout, colors and fonts for your site. You will be able to change logo, header layout, sidebars and much more. 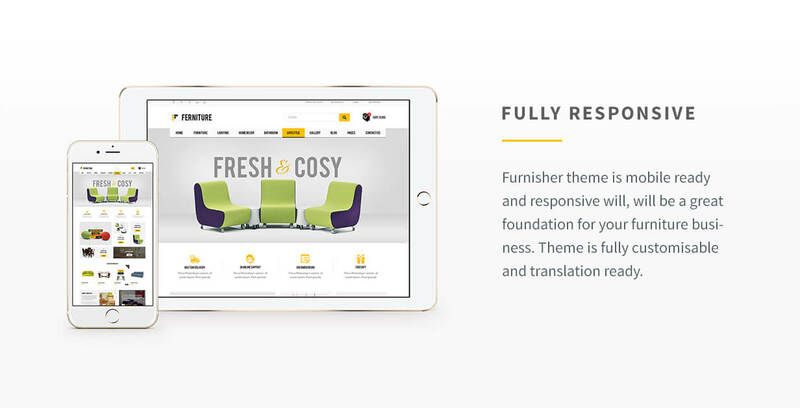 Our WordPress Furniture Shop theme is Visual Composer Ready. You can easily build complex html layout with out html knowledge. Furnisher WordPress theme add even more widgets to Visual Composer to make your site stand out. The Furniture theme comes with sample data installer to set up your site even faster. Simple plugin will help you replicate Furniture’s theme live demo on your site. 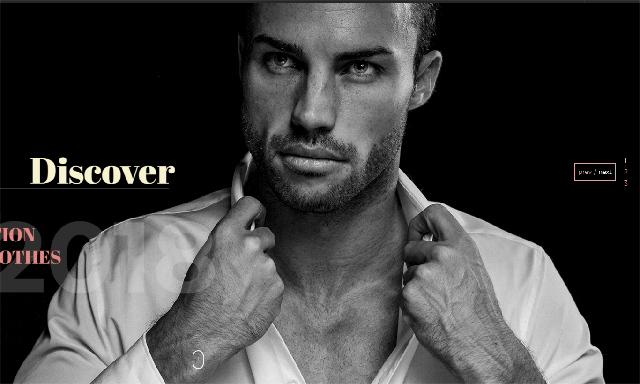 Furnisher WordPress theme is translation and WPML ready. You can use WordPress Multi-lingual plugin to add multiple translations to your site.